How to Transfer Music from Computer to Google Drive – iMobie Inc. If you are seeking the ways on how to upload music to Google Drive from the computer, then here we have shared some methods for this process. Just follow this guide to know more details. 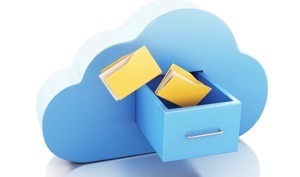 The Google Drive is one of the amazing cloud storage applications which is offered by Google for free of cost. It has multiple features that you can use to backup or manage your media files. 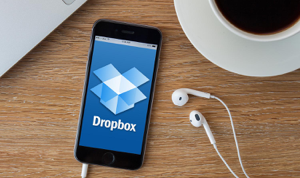 If you keep a habit of saving your computer or phone data to Google Drive, then it will be very beneficial for you in case of data loss situations. The Google Drive offers a great feature to backup music to Google Drive within a short period of time. You can store as much as music files in Google Drive as it offers 15 GB of free storage space which is enough to store a large amount of data. 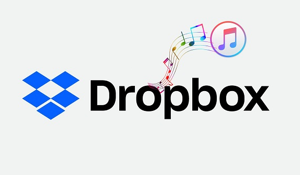 Below, we have mentioned some ways of uploading the music to Google Drive from the computer. Step 1: You need to open the Google Drive link on your computer. Step 2: After that, you need to Sign in with your valid Gmail account and password. Then, click on the “Next”. 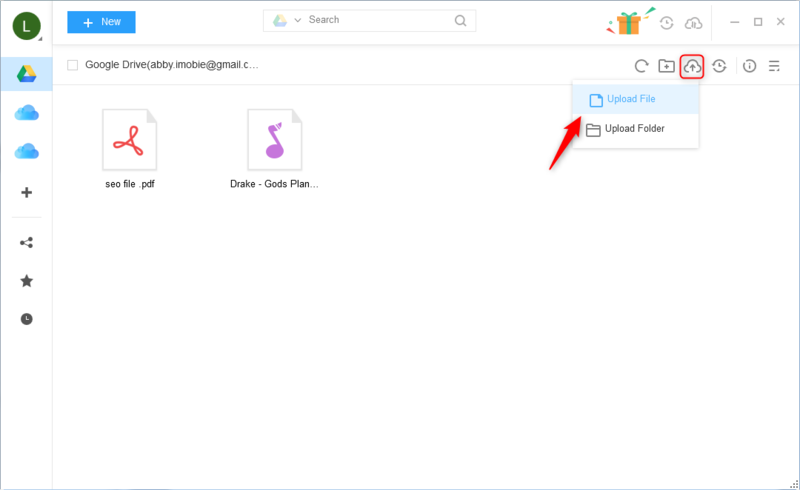 Step 3: Now, open that folder where you want to upload your music file or you can also create a new folder. Step 4: To transfer music from the computer, resize your browser where you open the Google Drive link. Now, open the music file on your computer and simply drag it from computer to Google Drive. Step 5: Now, the uploading process will be started and within a few minutes, your music file appears on your Google Drive account. Step 1: For this way, you need to install Google Drive application to your computer. Step 2: Once you install an application to your computer, you will see the “Google Drive” folder on the lest side. Step 3: Finally, you can easily drag and drop your desired music file to this folder. Once transfer the music file to the “Google Drive” folder. Supports transferring music from computer to Google Drive directly without trouble, and it ensures the safety of your data. 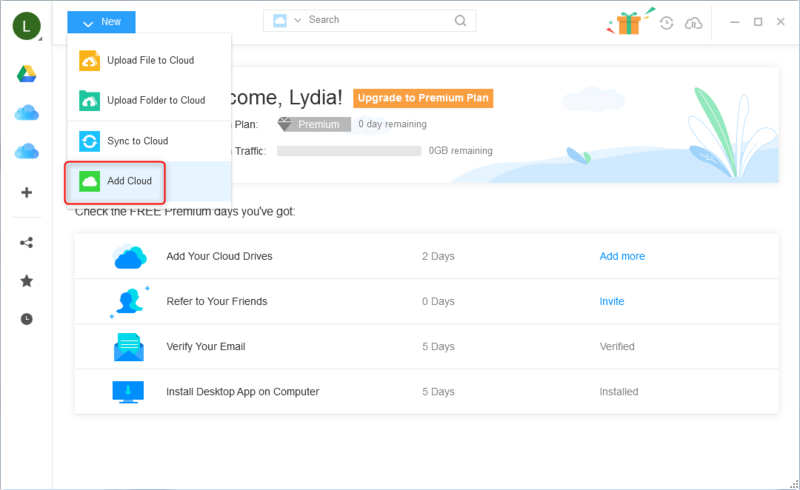 Supports managing multiple cloud drives like Google Drive, Dropbox, OneDrive, Box, pCloud, iCloud at one place with a single login. Supports transferring data and files from one cloud drive to another directly without any downloading or uploading process. 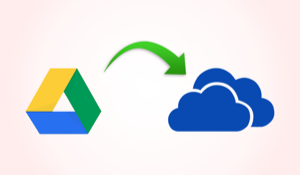 Now free sign up AnyTrans for Cloud and then transfer music from computer to Google Drive easily. Step 1. On the homepage: click on Add New > Add Cloud. Then add your Google Drive account to this tool. Step 2.Choose Google Drive from the left sidebar > click on Upload button > choose Upload File or Upload Folder to transfer music from computer to Google Drive.